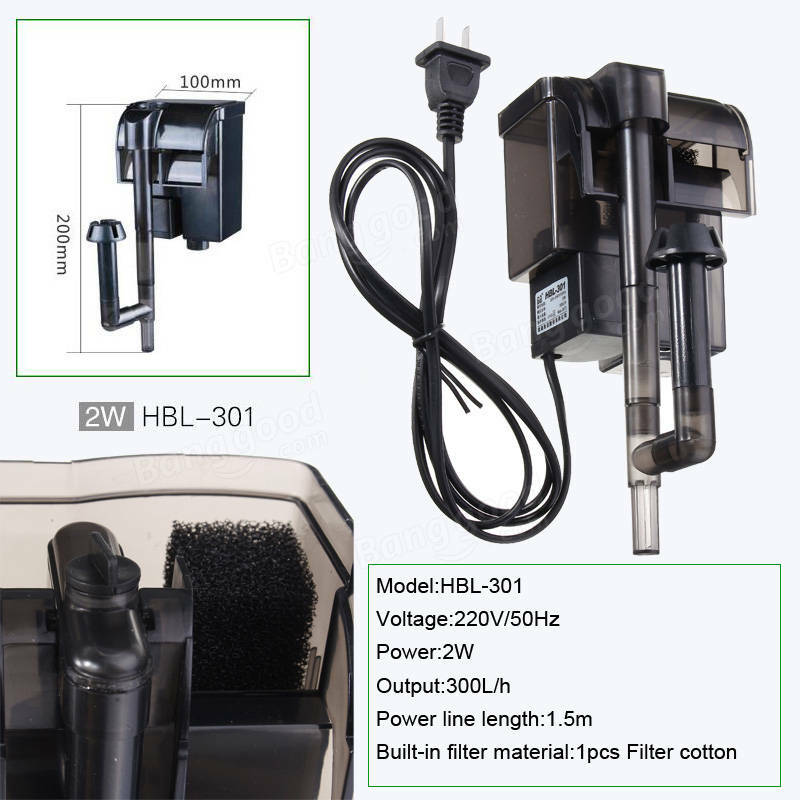 ?High efficiency filtration,waterfall design flow,it has a good filtering. ?Ultra-quiet,motor running will not bring noise, excellent mute, will not affect the life and mood. 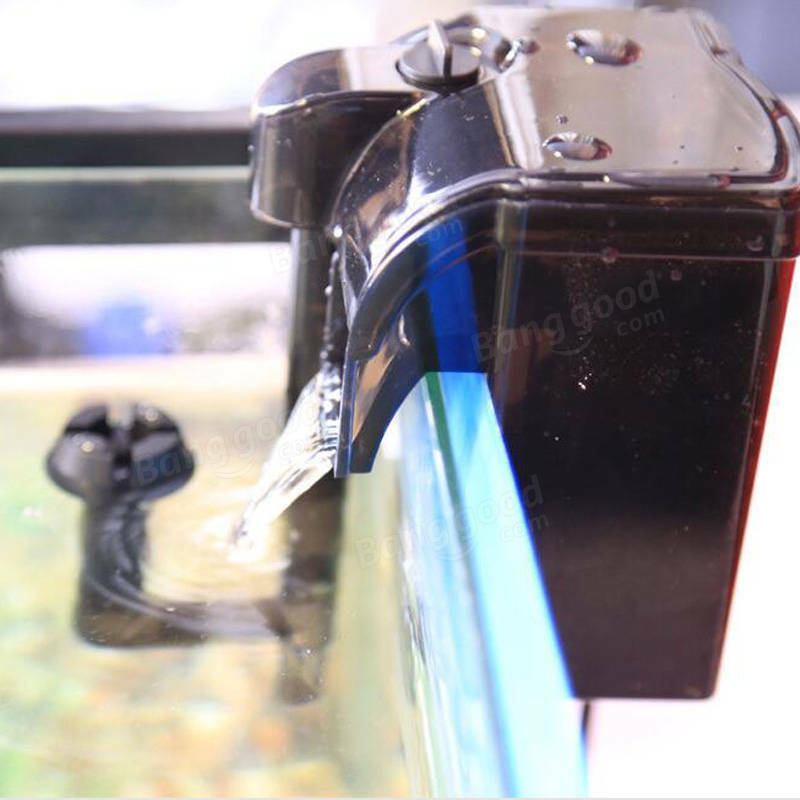 ?Optimal flow is realized by adjustable flow regulating valve. ?Restart without adding water to avoid motor burned.